- Assam teas from India, for body and strength. - African teas for that distinctive taste and 'red' colour. 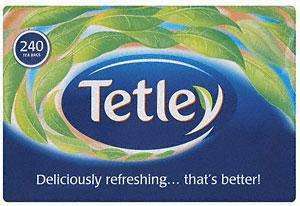 - Ceylon teas for the smooth refreshing finish.